Latin is a language that is “dead,” or is it? So if you’ve ever had even the tiniest curiosity for this age-old language that has faded out of the modern vernacular, then this is the app what you need. 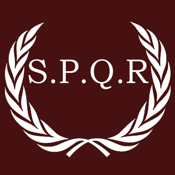 Quickly learn 1,000 of the most common nouns in Latin.